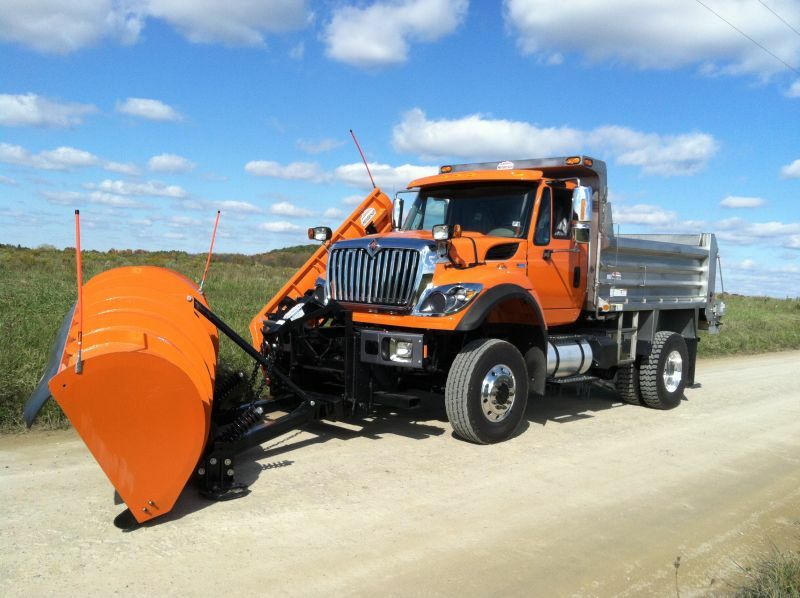 Truck and Snowplow Equipment – Seigworth Road Supply, Inc.
Gledhill Road Machinery is one of our Spreader manufacturers as well as our supplier for most of our larger snow plows. Gledhill supplies us with the 707 roll type spreader for spreading rocks and chips along roads and on roads that have been tarred. They not only supply the power reversing plows but also one way and self leveling plow systems. 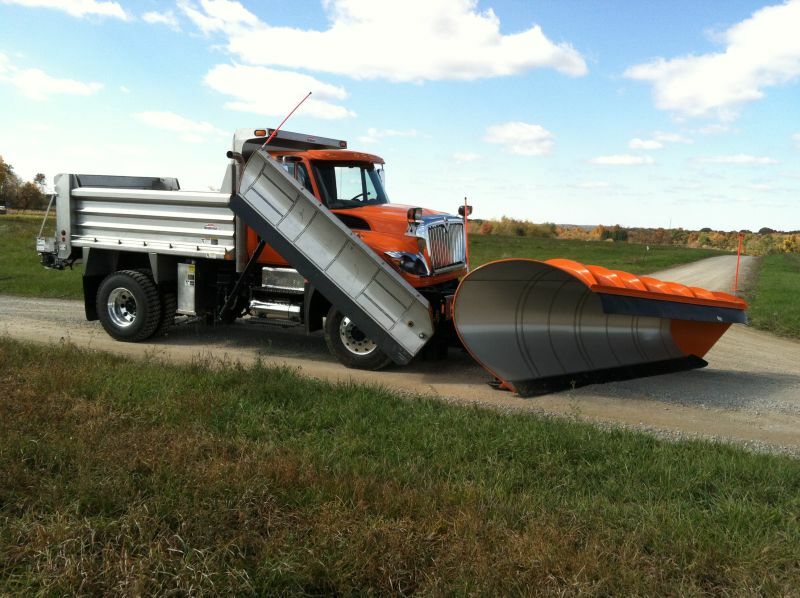 Gledhill Plows are also available with the Quick Coupling Push or “QCP” hitch that make connecting these plows extremely easy. Henderson Manufacturing is our Dump Body and Spreader Manufacturer. We get many different dump bodies from the Mark E for single to multiple axle dumps and Mark III for cab and chassis 3500/350 series to 5500/550 series trucks. 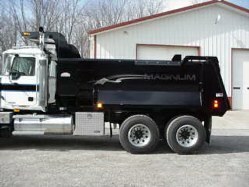 We also carry the Magnum body for use on trucks. Our bodies come in Mild steel, Painted Stainless Steel, and Unpainted Stainless steel. For Spreaders we carry both the V-Box slide in and the Tailgate spinner spreader in mild steel and stainless steel. 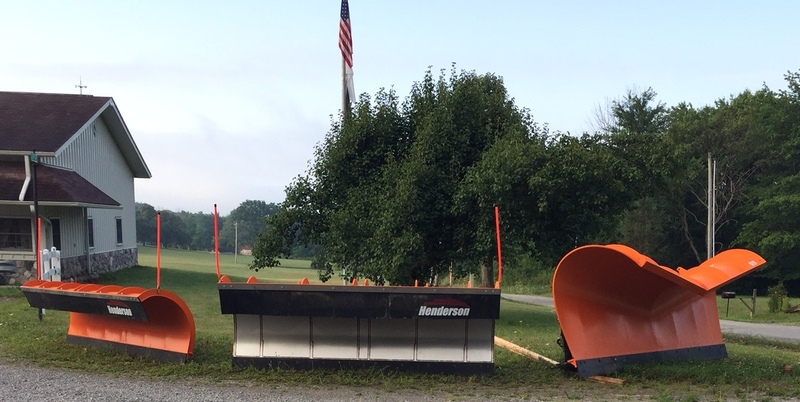 We also can get Henderson Plows for the front or wing/patrol wing. 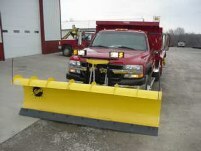 These plows are also available with stainless steel faces. 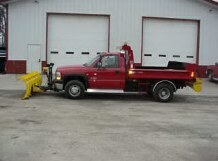 Fisher Snowplows now offers a wide variety of snow removal equipment. Fisher now offers an attachment option for you skid steer so you can attach and X-blade or HD moldboard. Also new is the StormBoxx for attachment to skid steers, backhoes, and wheel loaders. 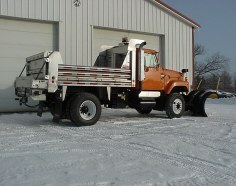 Fisher Plows also offers Spreaders to your snow removal options. They have box spreaders for in the bed starting at the Poly-Caster LT for your UTV and Light Duty trucks up to the Poly-Caster and Pro-Caster for your larger Full Size Pick-ups and Cab & Chassis Trucks. They also offer their tailgate spreaders that include the Speed-Caster 2 and the Low Profile Tailgate Spreader. And finally New to the spreader line up is Fishers walk-behind sidewalk spreaders. The two options are the WB-100B Spinner Spreader and the WB-160D Drop Spreader. We do installation or sell units so you can install it yourself. Copyright © 2019 Seigworth Road Supply, Inc.